“Don’t just survive, Thrive,” it’s the catchphrase used by Stanford’s Centre on Philanthropy and Civil Society and it should be the mantra for every non-profit in the digital age. It’s no secret that the technological advancements of digital age have had a progressive impact on knowledge sharing, transmission of information, reducing barriers of communication and building a sustainable socio-economic platform globally. But this “digital age” isn’t merely another potential opportunity, it’s now an essential part of any marketing strategy and the reality is that the organizations that fail to adapt will find themselves far behind their competitors. That’s just the nature of the business today. The line of transition from earlier means of communication to digital media resources have to be gauged cautiously and necessary changes adapted. The shift from direct mail to email is cost effective, conserves environment by less usage of paper and provides direct links to the website and relevant pages. Secondly forming a social network and a fundraising campaign page online shall gather the support of likeminded people from a global cross- section of people as opposed to door to door campaigning. Another effective tool of communication on digital media is the blog, in contrast to printed production, which can be updated in response to feedback about a campaign, media coverage and public opinion. Social media sites like Facebook, Twitter and Google+ allows the nonprofits to directly broaden their viewership and connect with the cause. Nonprofits in livelihood sectors can showcase the artisans’ products and form a client base. The pioneer Self Employed Women’s Association (SEWA) showcases the artisans’ embroidered products and provides a market for economic support. Nonprofits in health sector can create community awareness. Tobacco Control advocates are running proactive campaigns through advocacy networks for stronger legislation compliance, understanding tobacco industry tactics and reframing tobacco as a public health vice. 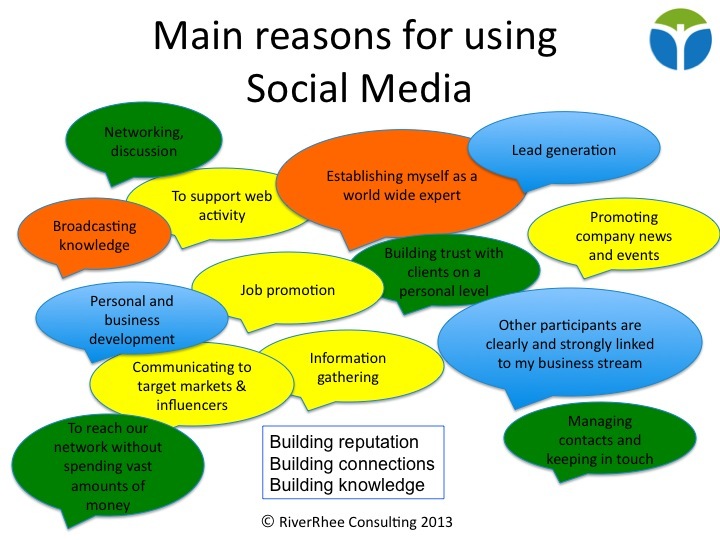 Social media can be used as an educational tool for nonprofits in education sector. Learning sites like Pixton make lessons engaging and understanding. . A survey by LearnDash stated that from 2012 to 2013 the use of social media as a learning method has increased by 21.3%. 59% of educators agreed that interactive learning platforms and mobile technologies resulted in better learning environment. 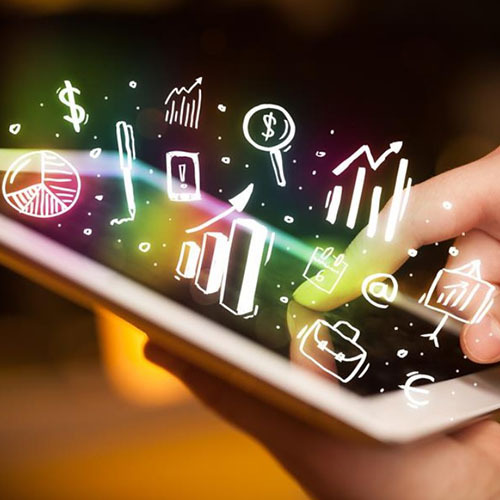 Nonprofits have to understand how to navigate a digital ecosystem in order to evolve as a flexible, innovative organization. Vibrant websites with detailed objectives, presence on social media and optimum search engines are interlinked and essential.. Google For Nonprofits has a simple yet engaging home page. 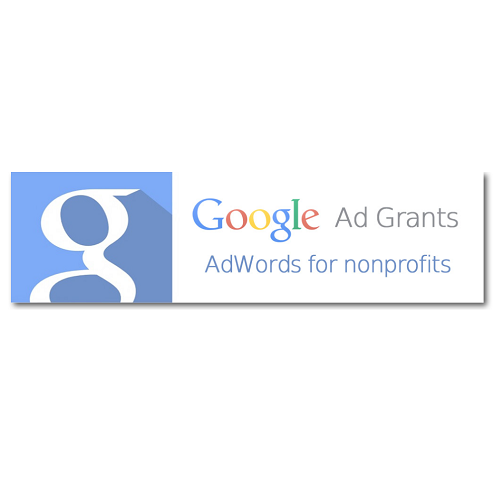 Objectives, mission outcome and audience outreach of nonprofits that have benefitted from Google Ad grants has been beautifully showcased in simple language. Well crafted, authentic real stories on social mission appeals to the community and donors. Storytelling is an important strategy to raise awareness, generate funds and gather support and turn passive viewers into ardent advocates. UNICEF’s ‘Guardians of Hope’ has been able to raise donations and brace up the battle against malnutrition. The internet is flooded with sites which guide nonprofits on content creation, connect and engage in fundraising campaigns. Donations can be asked on Pinterest through a catalogue of ideas suiting the requirements of nonprofits. Content marketing, experiential media, and online advertising are popular digital tools. Conversely, Twitter ads and Facebook events build a community of followers and influencers for the cause of nonprofits. With a myriad of communication apps non-profits must be active on all social media. From phone apps like Facebook Messenger, Whatsapp, Skype and Google Hangouts shall uptick the followers’ rate and help find new donors and volunteers and brace up community support. A study by ‘Chronicle of Philanthropy’ stated that fastest growing type of giving came from online. ‘Changing Our World’ cites that over $22 billion was raised online in 2011. Red Cross helped increase awareness in National Preparedness Month with the campaign #NPM13. In this way they touched and connected with people who were concerned about disaster relief and emergencies, even though not for Red Cross as an organization. Social media campaign does not have to be of a long duration. Charity:Water came up with a social media campaign through which they hosted Google hangouts and people purchased these and asked questions and they reached their goal of $10,000 on 10/1. Change.org has been instrumental of being the world’s platform for change. Social causes, awareness generation on development issues are raised and 180,622, 562 people have signed petitions to bring about a change.